If you plan to launch a product through a crowdfunding campaign, you need to be prepared to fulfill your backers’ expectations in a timely fashion. Fortunately, several new crowdfunding platforms have sprung up to help you bridge the gap between crowdfunding and ecommerce. These new platforms realize that many crowdfunding campaigns lag in delivering their products to supporters. In fact, more than 75 percent of crowdfunded-project creators deliver their products late, according to a new study by the Wharton School at the University of Pennsylvania. 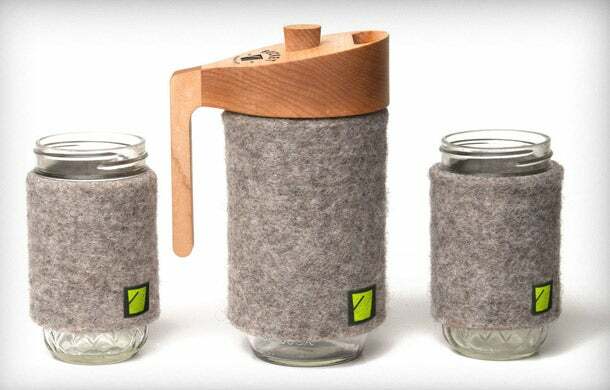 Since raising $50,000 on Crowd Supply in June, Kappa and Story are manufacturing 500 Portland Presses, a French press for mason jars, which backers can expect to receive by December 2013. Just consider the largest Kickstarter campaign to date, the Pebble watch. After raising a whopping $10 million (100 times its goal) in May 2012, Palo Alto, Calif.-based Pebble was faced with fulfilling more than 85,000 orders within a promised deadline of five months. But one year later, it has shipped only 70,000. 1. Crowd Supply -- Launched in March 2013, Portland, Ore.-based Crowd Supply supports designers of everything from game controllers to eco-friendly yoga mats through a suite of a la carte services that include product planning, campaign hosting, order fulfillment and online retailing. “We call ourselves ‘Kickstarter for capitalists,’” says Crowd Supply president Lou Doctor. 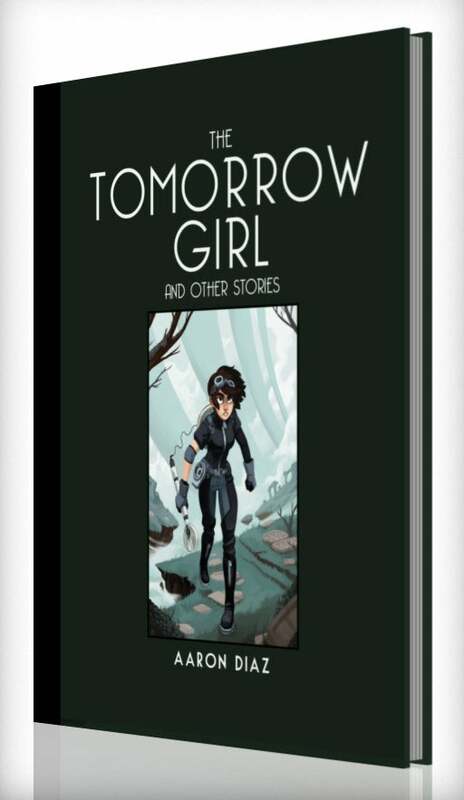 Launched on Make That Thing, comics series The Tomorrow Girl exceeded its funding goal by more than 17 times this past March and is scheduled to ship by Augustwell within the platform’s promise of a 6 month turnaround. Having met their funding goal in June, Kappa and Story are now manufacturing 500 Portland Presses that will be stored with Crowd Supply and delivered by December 2013 -- a deadline they might even bump up. 2. Make That Thing -- Easthampton, Mass.-based Make That Thing, which is still in beta, offers the same suite of services as Crowd Supply, but it’s geared to “artists and creators.” Since launching in February 2013, it has helped create a plush toy, party game and comics series. One other difference from Crowd Supply: While Make That Thing helps artists conceptualize their campaigns, it doesn’t host them within its own site. Of their completed campaigns, one has exceeded its funding goal by 17 times and another by 24 times. But regardless of how large a project grows, product delivery is the company's focus. “Our goal is always to have a six-month maximum turnaround on delivery,” says Make That Thing's co-founder Holly Rowland. 1. Set clear expectations. Don’t over-promise. Paint a realistic picture of how your project will run and acknowledge potential risks and obstacles from the outset. Then, should you face a challenge, your backers won’t feel blindsided. 2. Communicate regularly. Keeping your backers up-to-date on your process is essential. If you hit an obstacle, let your supporters know immediately. “Remember, backers are people who are invested in your success and might even want to help if they can,” Bliss says. 3. Talk to other crowdfunders. Learn from others by tapping into crowdfunding communities on Facebook, LinkedIn and crowdfunding sites themselves. Look for campaigns within your industry and reach out to the creators. 3. Christie Street -- The Santa Monica, Calif., based Christie Street is designed specifically for inventors and welcomes any category of physical product, except pharmaceuticals and firearms. But, unlike Crowd Supply and Make That Thing, Christie Street, which got its start in December 2012, doesn't offer production and fulfillment services. Instead, it simply vets products to make sure they can be manufactured to scale, which is a huge challenge for inventors, says Christie Street CEO Jamie Siminoff. To keep inventors accountable, Christie Street doles out their funds (less a 5 percent fee) in three stages: The first third gets released after the campaign meets its funding goal, the second third once the inventor produces a fully functional sample and the final third goes out when the product is ready for manufacturing. If a product runs more than six months past the promised delivery date, buyers can expect a partial refund. For example, if the inventor fails to produce the sample, he or she won’t receive the remaining two-thirds of funding, and backers will get two-thirds of their pledge back. 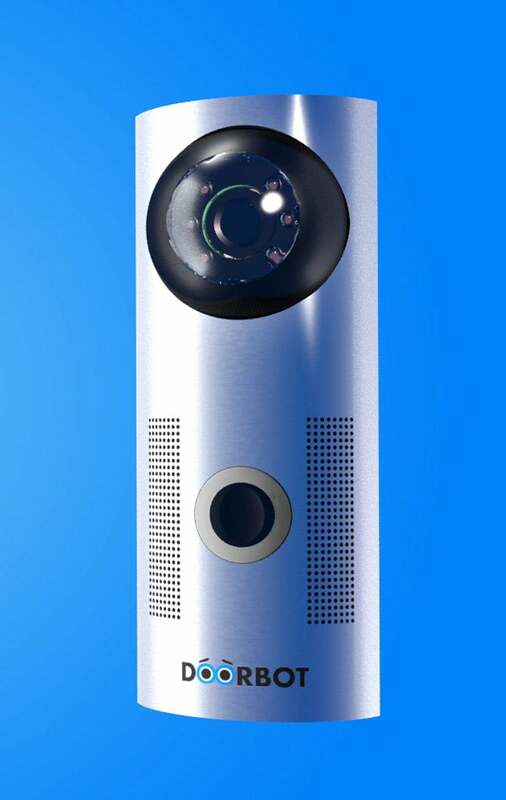 Launched on Christie Street, the DoorBot, a doorbell that connects to mobile devices, met its funding goal of $250,000 this past January and is on track to ship by August. While still in their early days, each of these platforms has supported at least one campaign that is scheduled to deliver on time. So what could this mean for the established crowdfunding sites? “Kickstarter and Indiegogo aren’t going anywhere,” says Richard Bliss, co-founder of Social Tech Media, a San Jose, Calif.-based crowdfunding-consulting company, and host of crowdfunding podcast Funding the Dream. “This is the next evolution of crowdfunding," adds Bliss. "It’s common these days for a campaign to exceed its goal, and I predict these platforms will become more needed as projects become bigger and bigger." How do you think crowdfunding could change for the better? Let us know with a comment.